KT Training provide complimentary and additional educational resources in aesthetic medicine. This includes cosmetic business resources and cosmetic training courses. When you attend a KT Training course you are entitled many of these resources. These resources will save you hundreds or thousands of pounds on your clinic start up and development. When you confirm your attendance we will provide details for your complimentary pre-course e-learning module which is available for all our foundation chemical peels, dermal fillers and BOTOX training courses. A complimentary Introduction to the Medical Aesthetics Business and Starting a Cosmetic Practice e-learning courses for new candidates to assist with their clinic start up and development. 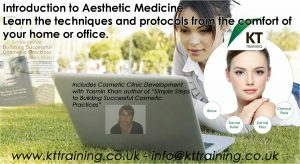 KT Training provide every course attendee with an medical aesthetics clinic start up guide. This contains all the documents, resources and reference material to assist in starting your aesthetics practice. The resources include videos, patient forms, patient brochure templates, marketing, insurance, etc. A 10% discount is available when you book 2 introduction courses. You will receive a complimentary membership to the Medical Aesthetic Academy. These online courses cover the core knowledge for each procedure and are available before and after you attend your course. When you confirm a place on a KT Training your log in details will be sent via email. KT Training delegates who have previously attended one of our courses can also benefit from discounts on practical and business development courses. KT Training refresher botulinum toxin course will update your knowledge of botox and provide additional extensive hands on training. You must have already completed a KT Training introduction to botulinum toxins training or dermal filler course before attending this refresher course. Prices start at £300 for each additional hands on workshop you would like to attend after the completion of the foundation courses. Developing a Cosmetic Clinic Course the Introduction to Medical Aesthetics courses are provided FREE to attendees of the foundation courses. The e learning module will ensure candidates have a good understanding of the industry and earn additional CPD points. This includes a free clinic start up video guide by Yasmin Khan author of “Simple Steps to Building Successful Cosmetic Practices”. The Starting and Developing a Medical Aesthetics Clinic will ensure your smooth transition into medical aesthetics and assist with developing your own successful cosmetic practice. 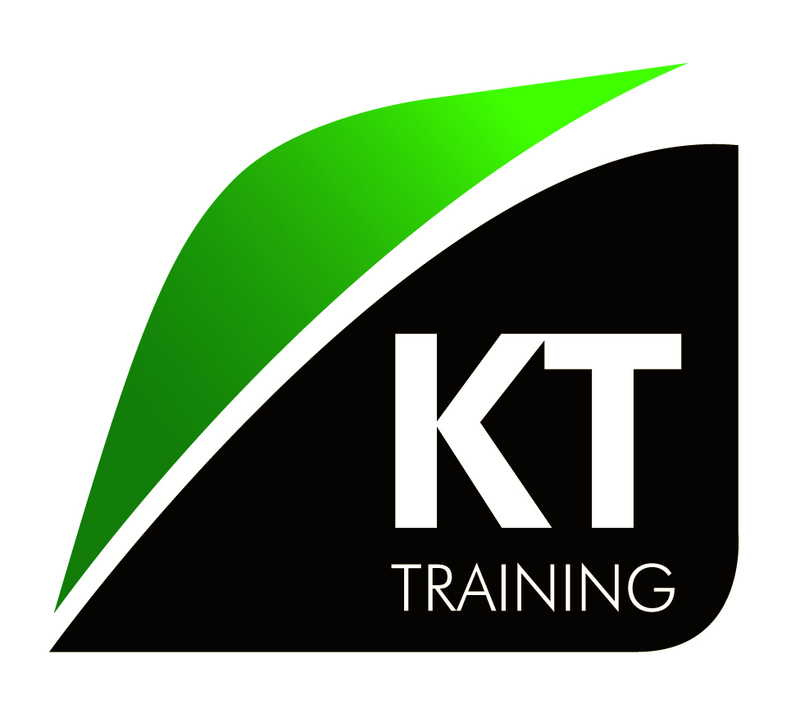 KT Training provide pre and post course support for all course attendees plus a range of extended support and development services are provided by our clinicians and clinic development consultants to ensure you have a complete resource to achieve your goals. You can also find articles and educational resources for cosmetic practitioners on our news and aesthetic articles blog.